The Oklahoma College Assistance Program (OCAP) operates programs and initiatives to help students and families prepare for college, manage their finances and successfully repay student loans. 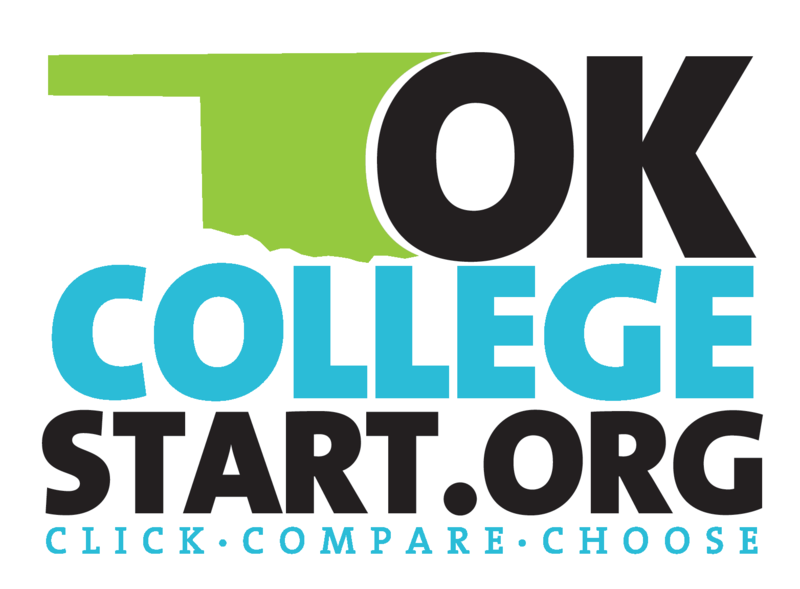 Ready Set Repay is the default prevention initiative of the Oklahoma College Assistance Program (OCAP), an operating division of the Oklahoma State Regents for Higher Education. Prior to July 1, 2010, OCAP served as Oklahoma's guarantor for the Federal Family Education Loan (FFEL) Program. As a guarantor, OCAP insured loans in the event of borrower default, bankruptcy, disability or death and assisted borrowers experiencing problems with student loans. Ready Set Repay works with student loan borrowers and Oklahoma higher education institutions to help students make smart borrowing decisions, and successfully repay their student loans. Student loan borrowers can also stay up-to-date about student loan news and resources through Facebook. Like our page, Facebook.com/RepaymentScoop, today.